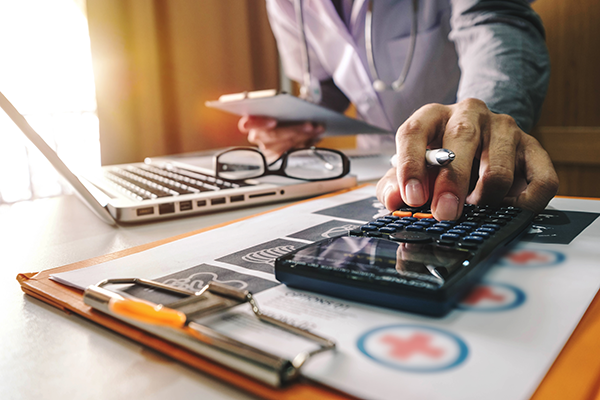 Is the TCJA Affecting Your Medical Practice? Signed into law this past December, the Tax Cuts and Jobs Act (TCJA) is the most sweeping federal tax legislation since 1986. 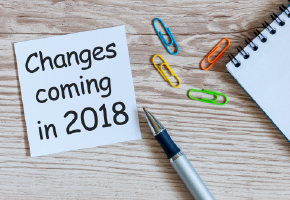 It includes significant changes for individual taxpayers, many of which will have a major impact on higher-income taxpayers like physician practice owners. Here are some of the most notable changes. On the campaign trail, President Trump pledged that tax reform under his leadership would target carried interests — more widely known in the real estate industry as the “promote” in partnership agreements or operating agreements for limited liability companies (LLCs) that are treated as partnerships for tax purposes. In the end, the Tax Cuts and Jobs Act (TCJA) only modifies the rules for carried interests, largely preserving their favorable tax treatment, rather than eliminating that treatment. Both the Tax Cuts and Jobs Act ("TCJA") and Congress’s massive new spending package received widespread media coverage, but a couple of provisions that incentivize investments in low income housing have largely gone under the radar. 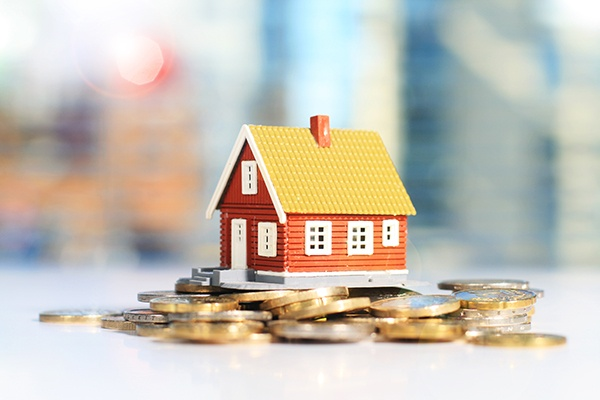 One provision in the tax law offers significant tax breaks for investors looking to defer or abate capital gains taxes, while the spending bill boosts the Low Income Housing Tax Credit ("LIHTC"). The passage of a new tax law in December was intriguing, if not downright exciting, news for most construction company owners. 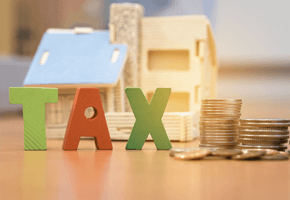 Now that the dust has settled, this article takes a look at some highlights, including reduced tax rates and boosted depreciation deductions. A sidebar points out that some valuable tax breaks have been eliminated or limited. 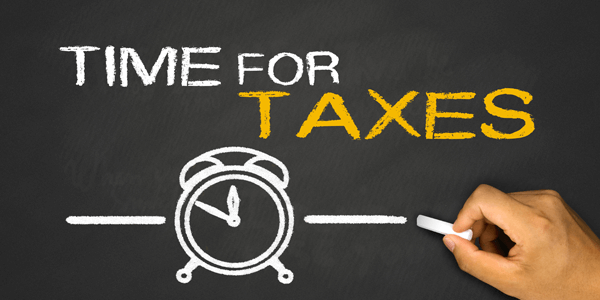 Are you ready to file your tax return(s)? Avoid the rush! The sooner you can file, the easier your life will be, and the more your CPA will appreciate you. The easiest way to do that is to make sure you’re ready for them. Don’t wait until the last minute if you can gather your paperwork early. The less rushed your CPA is, the better off you’ll be. With tax season upon us, it is important to be up to date on new tax scams that affect taxpayers. Many current scams involve new twists on the same old scam. 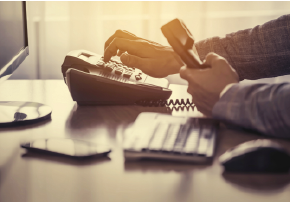 The most prevalent one to be aware of for 2018 is a pervasive new telephone scam. Individuals are using taxpayer information to file false returns, sending the refund directly to the taxpayer. The taxpayer then receives a telephone call from an individual pretending to be with the IRS or in another position of authority and demands that the taxpayer returns the refund to a specified address due to an error. Passage of the new federal income tax law in late December 2017 has brought into reality a variety of concerns not-for-profits raised as the bill worked its way through the U.S. House of Representatives and Senate. In addition to the increased standard deduction that’s expected to depress charitable giving, the final Tax Cuts and Jobs Act (TCJA) includes several other provisions that had prompted objections from charities. The Tax Cuts and Jobs Act (The Act) is a piece of legislation that was first passed by the House on November 16, 2017. Only one month later, both the House and the Senate have passed a unified version of tax reform that will modify tax policy for the next several years. These changes range from reducing both corporate and individual tax rates as well as international taxation. On December 22, 2017, President Trump officially signed it into law. Below is a brief analysis of the key points included in The Act.